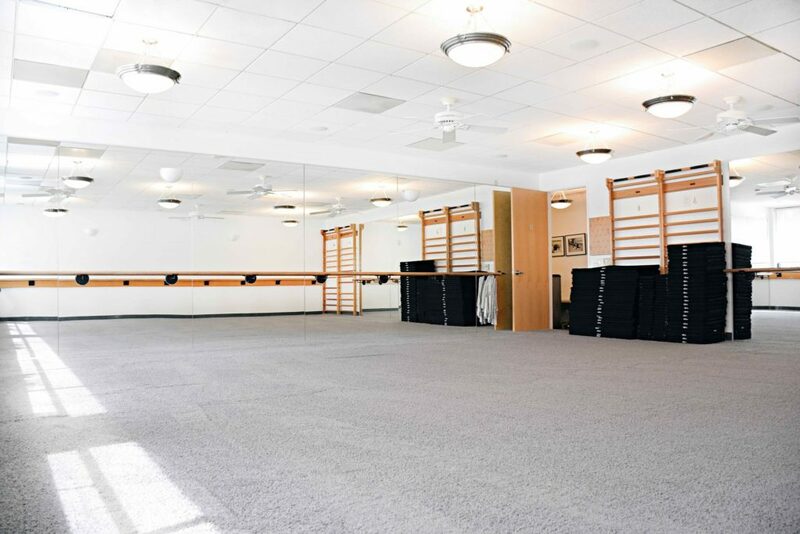 The Bar Method Los Angeles - West LA is a boutique fitness studio offering barre classes for students of all levels. The signature method uses your own body weight, the ballet barre and a few props to create a transformative workout that results in long, lean sculpted muscles. Not only does it reshape your entire body, but it allows you to channel your inner strength and leave class feeling strong, confident and poised. Highly-trained instructors customize the exercises to ensure they are safe and effective for any age and every body, including modifications for pregnant women and students with injuries. 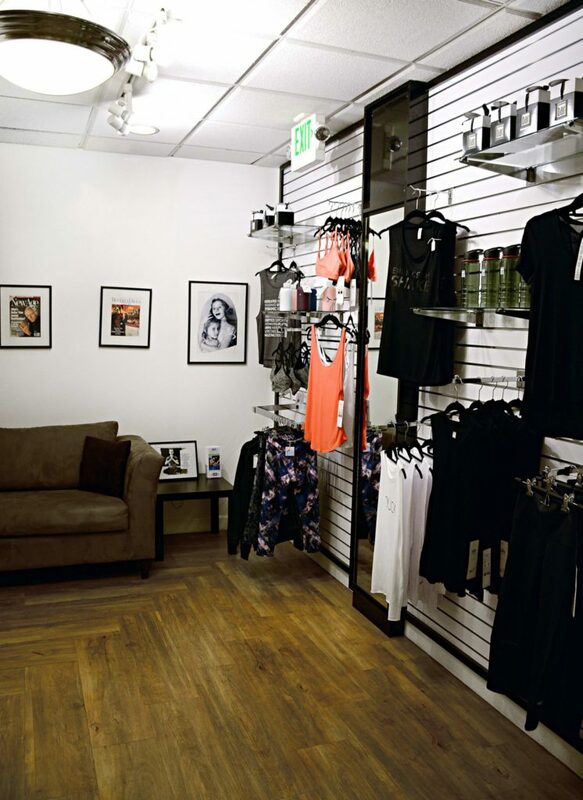 Our staff and community are here to support you from the moment you walk through the door. 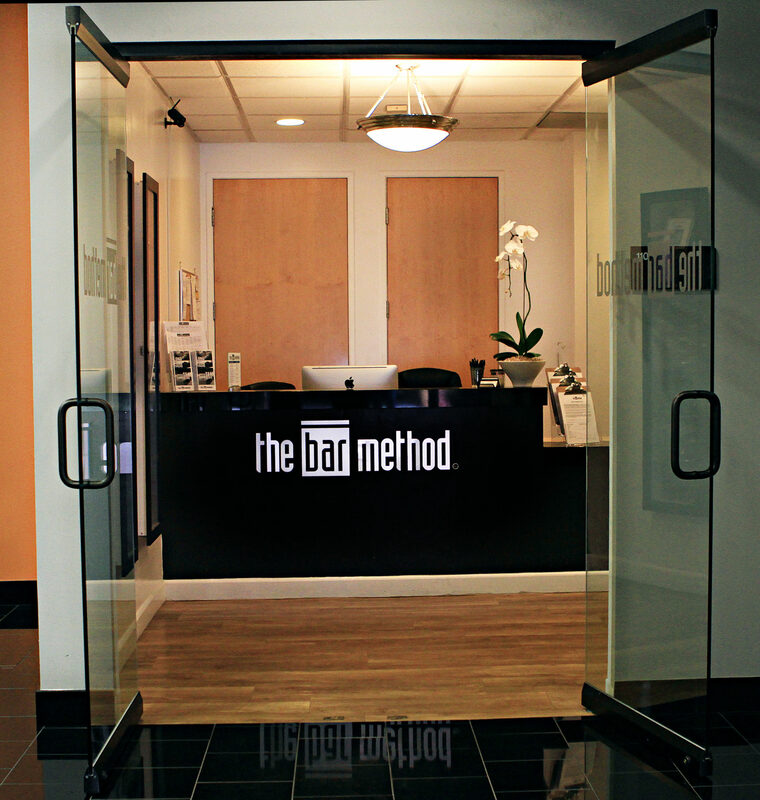 The Bar Method West LA is one of four Westside Los Angeles boutique fitness studios that include Marina del Rey, Brentwood, and West Hollywood. 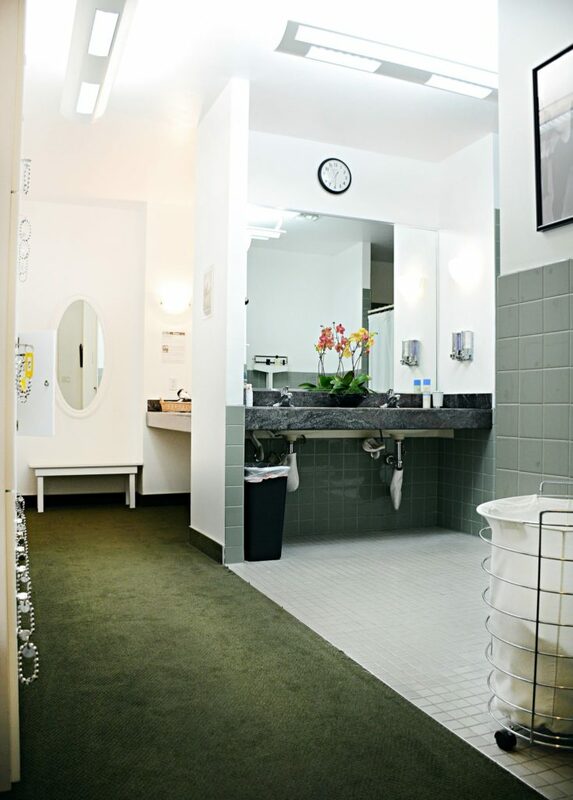 The West LA studio offers lockers, showers, and towels among its amenities. There is a dedicated parking garage - entrance on LaGrange - with $3 validation for 1 and 1/2 hours and lots of metered parking and neighborhood parking.